St. Malachy's Blog – News and activities from our school! News and activities from our school! A blog about the many things that happen in our school! Every day a small group from each class goes out with Helen to the garden where we plant flowers and remove dead weeds. Sometimes we have to go to the shop across the street to get some plants and fertiliser. Gardening is very fun because it is a nice break from class and it helps the environment. The boys in sixth class dig up the weeds and put them with the compost. They also pour compost on the flowers to make them healthy. The students of St. Malachy’s 18/19! Posted on February 26, 2019 February 26, 2019 Author mrosheaLeave a comment on The students of St. Malachy’s 18/19! Recently four of our finest young GAA all stars got the privilege of going to play in Croke park! They went to Croke park with the parents to see the Dublin vs Galway football game on the 2nd February! 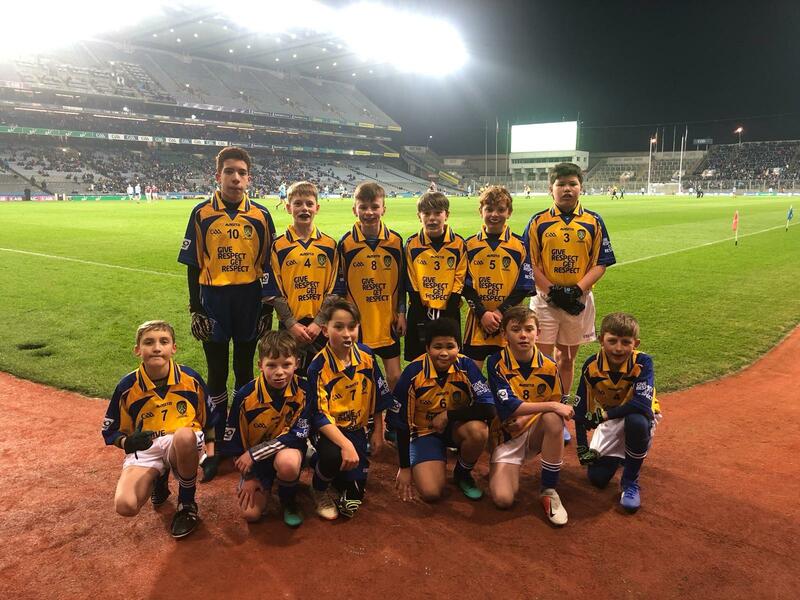 Posted on February 19, 2019 February 20, 2019 Author 6thClassLeave a comment on Future GAA all stars! Posted on April 9, 2017 February 25, 2019 Author mrosheaLeave a comment on Welcome to our Blog!